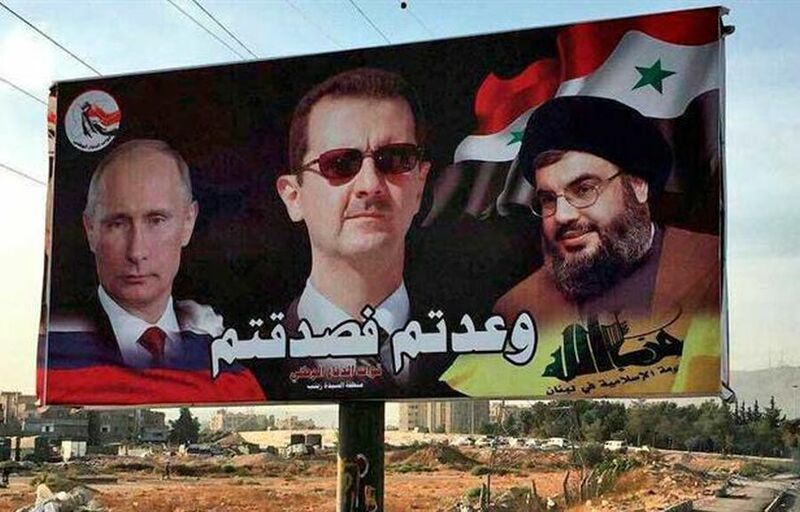 The Russians have switched their focus to Lebanon and are hailing Hizballah as a “force for stability and security” ahead of Prime Minister Binyamin Netanyahu’s visit to Moscow on Feb. 21 for talks with President Vladimir Putin. This entry was posted on February 10, 2019 at 4:09 PM and is filed under Uncategorized. You can subscribe via RSS 2.0 feed to this post's comments. You can skip to the end and leave a response. Pinging is currently not allowed.